The Trump administration looks like it's making good on its promise to tweak drug rebate laws that favor pharmacy benefit managers. On Wednesday, HHS' Office of Inspector General sent a new rule to the White House Office of Management and Budget for review related to legal protections for drug rebates. 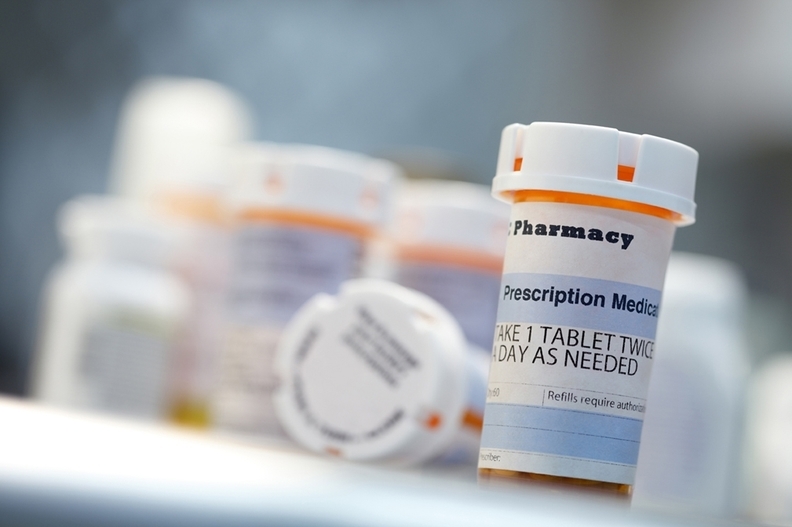 Details of the proposal weren't available, but the regulation is called "Removal of Safe Harbor Protection for Rebates to Plans or PBMs Involving Prescription Pharmaceuticals and Creation of New Safe Harbor Protection." HHS does not comment on pending rulemakings at OMB, according to a spokesman. Drug companies now pay rebates to pharmacy benefit managers to either make their products the only ones available for coverage to consumers or to make the co-pay less than those for competing products. But these savings aren't always passed on to consumers. The average large PBM generates 15-20% of its total profits from retained rebates and associated administrative fees, according to a Barclays analyst note. FDA Commissioner Scott Gottlieb believes that these rebates contribute to high drug prices. "One of the dynamics I've talked about before that's driving higher and higher list prices, is the system of rebates between payers and manufacturers, Gottlieb said in a speech this past May. "What if we took on this system directly, by having the federal government reexamine the current safe harbor for drug rebates under the Anti-Kickback Statute? Such a step could help restore some semblance of reality to the relationship between list and negotiated prices, and thereby boost affordability and competition." But some experts disagree over whether the rebates spark drug price increases. "Depending on how implemented, these changes could result in lower out-of-pocket costs to consumers for at least some drugs, but I see no reason to think they will result in lower list prices from drugmakers," said Thomas Bulleit, a partner at the law firm Ropes & Gray. Express Scripts, the largest PBMs in the nation, questioned whether the potential rule would have much of an impact. "Our business is adaptive to a world with fewer or no rebates, "said Brian Henry, a spokesman for Express Scripts. "We didn't create rebates—pharma did—and we're agnostic on the matter." Drug companies meanwhile, have sent numerous letters into HHS this week in response to President Donald Trump's blueprint to lower drug prices. They argue that safe harbors around rebates should not tweaked or removed as part of efforts to slash drug prices. "This could have a chilling effect on manufacturers offering any sort of discounts on drug sales," Tamar Thompson, executive director, state government affairs at Bristol-Myers Squibb said in a July 16 letter to HHS. "[We] urges HHS to proceed with caution with respect to any reforms to this safe harbor."